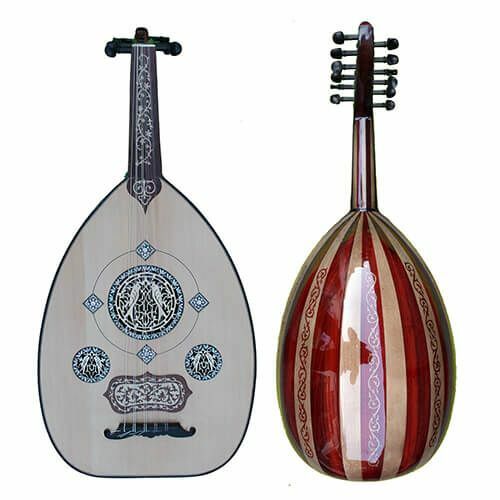 With more than 7 years of experience, Sons de l'Orient is recognized as one of the leaders in Oriental Musical Instruments. But first and foremost, we are passionate about music, that's why we are always looking to bring you the best instruments at affordable prices. For Sons de l'Orient, music is a true lifestyle. Regardless of your age, gender, skin color or what you do in life, we are all equal and united around the same Art: Music. Our goal is to make your online experience easier with different photos and videos of the instruments. Also, all our instruments are tested and verified to order with confidence. In addition, if you know exactly what you are looking for, you can use different filters on our site that will save you a lot of time and effort. Being ourselves passionate about music, we select for you the best quality / price ratios available for all types of instruments. In addition, we travel very often to discover new market trends. Besides, all instruments we sell pass thorough quality control, so no characteristics mismatch can escape the eye of our professionals. Nicolas Derolin Sons de l'Orient is a reference today in France for oriental instruments. As a musician and percussion teacher I found at Sons de l'Orient a wide choice of instruments for me and my students. 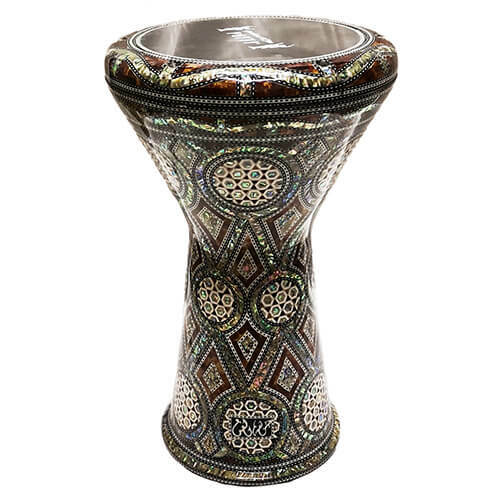 Sons de l'Orient work with the best craftsmen of the Arab world. I recommend without hesitation. Jennifer Priston Having the distressing experience with some online shops before decided to say ‘’THANK YOU” to all personnel of this store. You are not only friendly, but deliver really good products in the shortest possible terms. In a word, I am absolutely happy with my purchase and the service. Everything was perfect! Amar Chaoui Excellent, I recommend. 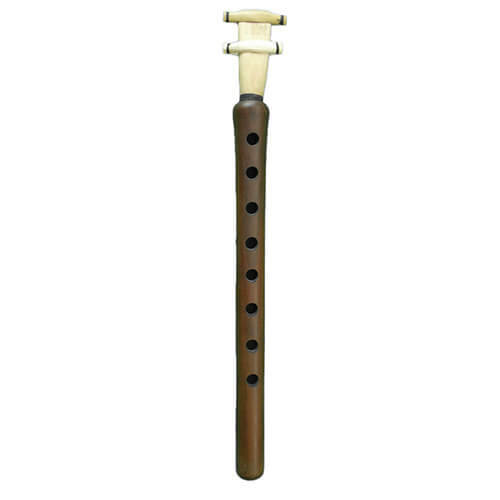 Shop very serious and professional, the instruments are of very good quality. Go ahead with your eyes closed.